The nerds have invaded Springfield! Ok just one nerd, and he’s not all that bad. And only in Springfield can Professor Frink, with the help of Homer, open up a black hole that transports doppelgangers, robots and Stephen Hawking (!) to our pocket sized Springfields! Act three arrived earlier today, with a whole new questline to work our way through! As was mentioned on the rundown post Act 3 runs until September 20th, and you’ll need Hawking free to get things started. Remember, the questline is there to guide you. So when you get stuck on something, or haven’t unlocked something, just follow along with the questline and it’ll take you through everything you need to do to complete the Act and unlock everything you need in order to play properly. Act two arrived earlier today, with a whole new questline to work our way through! As was mentioned on the rundown post Act 2 runs until September 13th, and you’ll need Hawking free to get things started. Remember, the questline is there to guide you. So when you get stuck on something, or haven’t unlocked something, just follow along with the questline and it’ll take you through everything you need to do to complete the first Act and unlock everything you need in order to play properly. And, like all events, the Sci-Fi Event has brought new premium characters to our towns! Fun new multiverse characters to explore and bring into the fold of Springfield. Of course these characters all come with their own questlines to guide us through their trip to Springfield (and help earn more ). 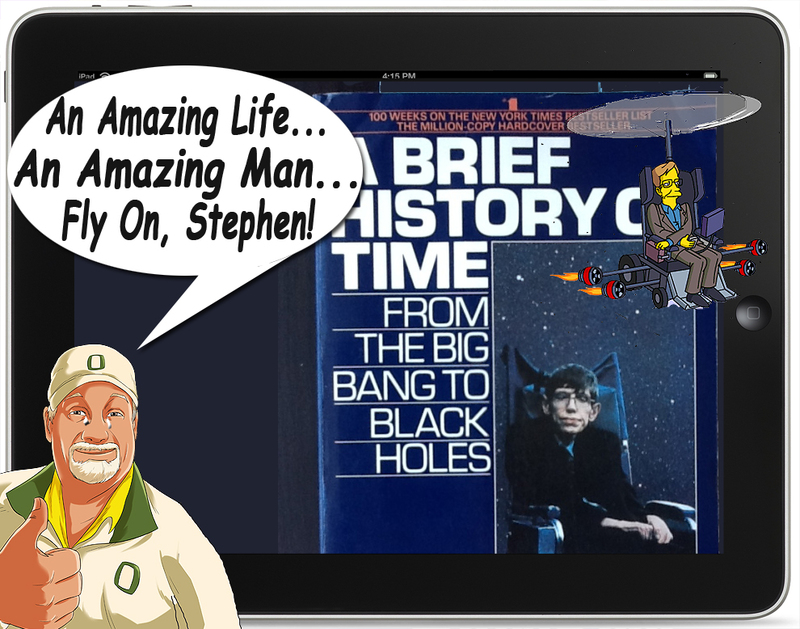 The Sci-Fi event hit our devices yesterday afternoon and with it arrived, not only Stephen Hawking and doppelgangers, but a whole new questline to work our way through! 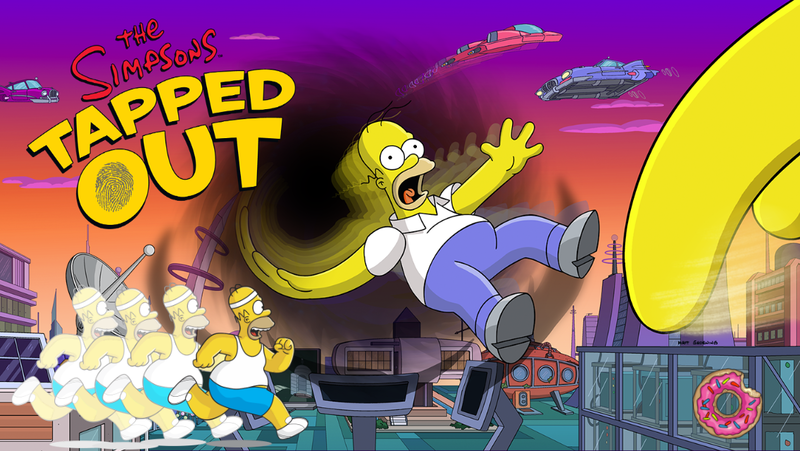 As was mentioned on the rundown post Act 1 runs until August 30th, and you’ll need Homer free for a variety of 6s tasks to get things started.